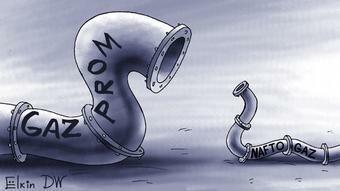 Elena Burmistrova, in charge of the Gazprom’s exports, said the company would be able to offset a production decline in the EU, mainly at the Netherlands’ Groningen, once Europe’s largest natural gas field. “North Sea production is also gradually declining ... 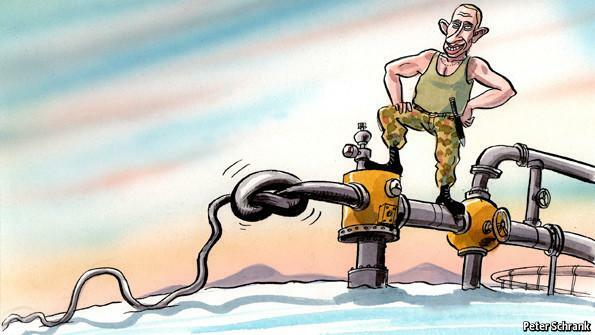 So, the space for Russian gas is being freed up,” she said on the sidelines of the European Gas conference in Vienna. This dwindling production also comes as a number of EU states are poised to break away from over-reliance on both nuclear and coal needed for power generation, leaving opportunities for renewables, particularly solar and wind power, as well as liquefied natural gas (LNG) imports. However, all of these sources will take more time and funding to develop before they can add a more significant percentage of the bloc's energy mix going forward.